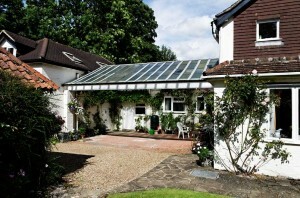 For the ultimate in Self Catering in Surrey, please take a look below at The Cottage at Swallow Barn. 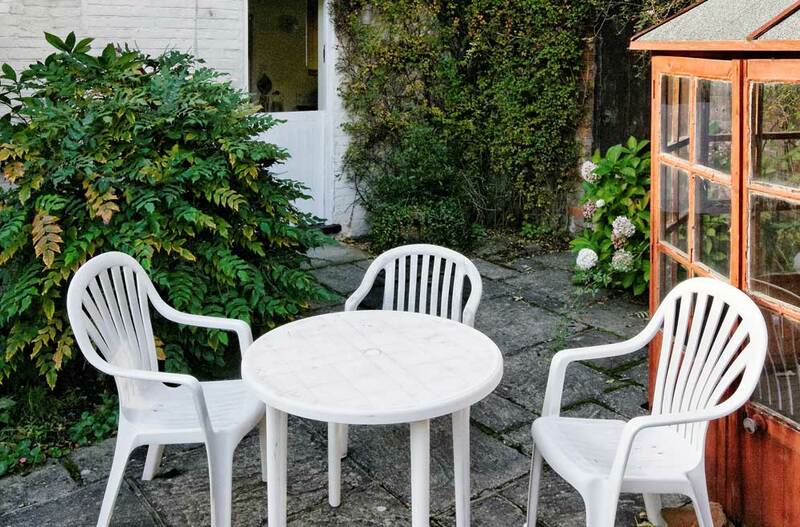 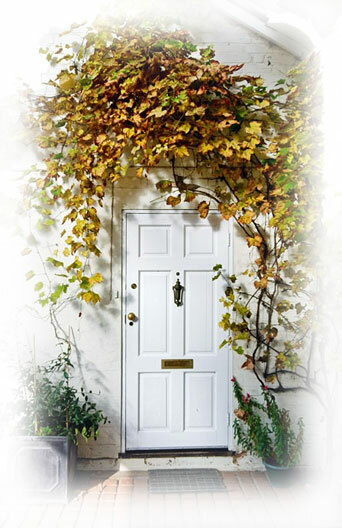 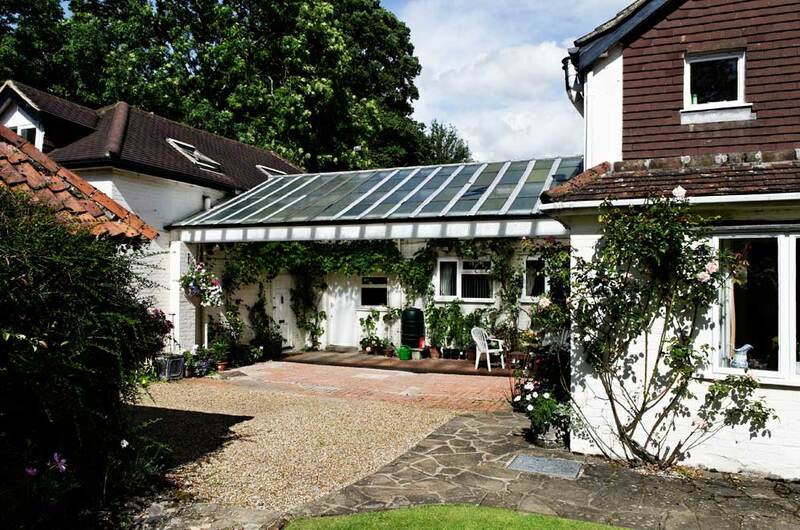 The Cottage is situated in quiet, secluded surroundings in a rural cul-de-sac on the outskirts of Chobham village. 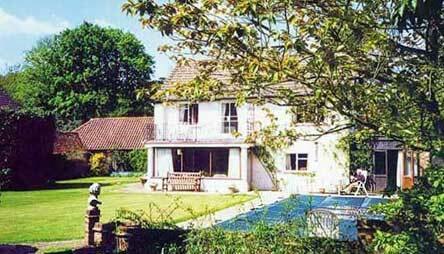 The cottage is adjacent to, but separate from, the main house, Swallow Barn, which is set in four acres of gardens and fields with an outdoor swimming pool. 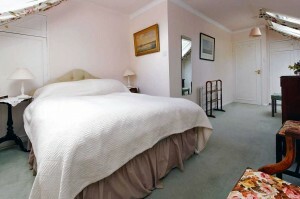 Separate from the main house is a cottage, which can be let on a nightly, weekly or monthly basis. 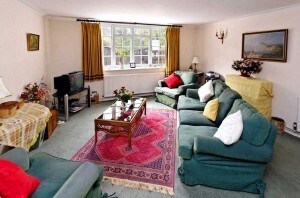 Spacious sitting room with a comfortable three piece suite and colour TV, dining room, kitchen and WC. 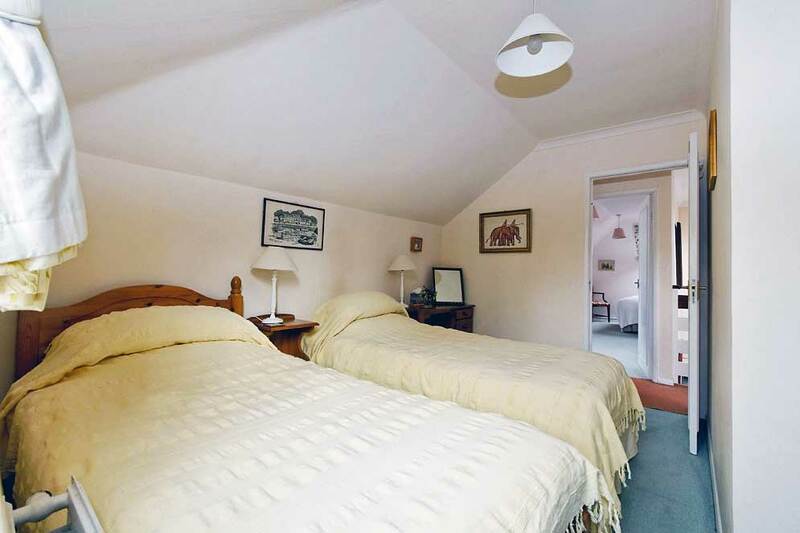 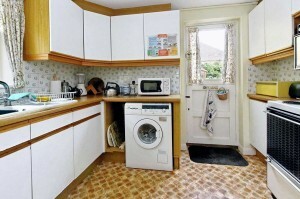 One double bedroom, one twin bedroom and a bathroom with shower and WC.